Welcome to Gandhi Quotes. 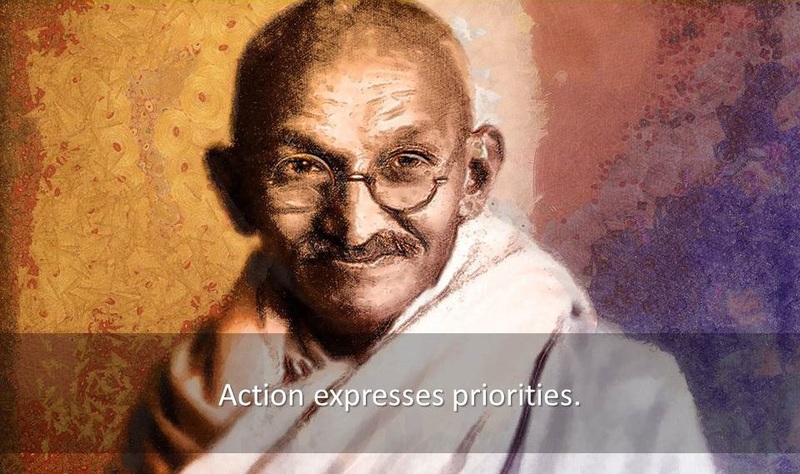 Here you will find famous quotes & quotations by Gandhi. My message is my life.